Heritage Nurseries Ltd. specializes in commercial landscaping projects in all ranges of value. Our extensive fleet of equipment and trucks allows us to take on the biggest and most complex and involved projects. 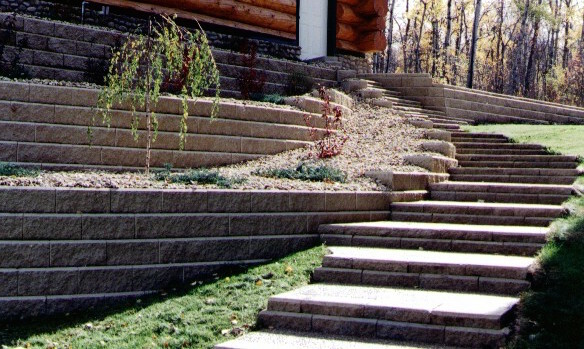 See our gallery for examples of the fine work we have done around the Edmonton area.